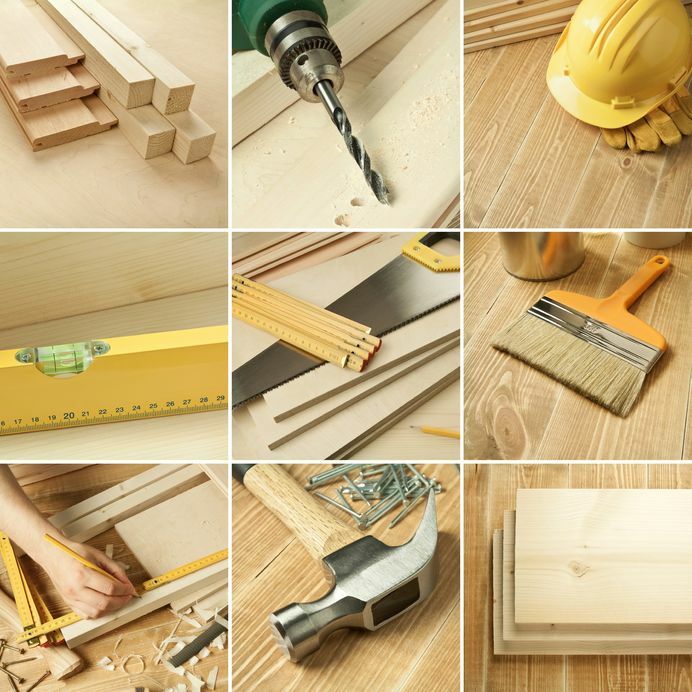 Wellington Stores in based in High Street in Nelson and has been providing local ironmongery and building materials from paints nails and screws to Hi Vis and safety clothing. We have it all in stock ready for collection or delivery. We’re also a stockists of Flo Gas so please contact us on 01443 450239 if you require more information.